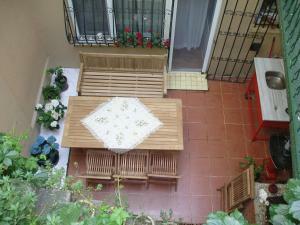 Inin-Bebek features 2 fully furnished, self-catering apartments with free Wi-Fi and free parking. It is located 70 metres from the European shore of the Bosphorus. Bebek is one of the wealthiest neighbourhoods of Istanbul. It includes a beautiful marina and combines historical buildings with modern residences. A variety of dining, entertainment and shopping options can be found around Inin-Bebek. There are also good transport links to Istanbul city centre.